We are pleased to announce a sale on Lifetime Subscriptions February 27th at 5pm PT to April 5th at 10am PT, bringing the price down by $100 to $199.99! Now is the perfect time to pick up a Lifetime Subscription to STO so you can play forever as a Gold Member and never pay a monthly subscription fee again! Enjoy all the rewards that come with being a Lifetime Subscriber. With exclusive species unlocks like playable Talaxian Species, instant access to all Veteran Rewards, to Priority Login, there are dozens of reasons to become a lifetime subscriber today! 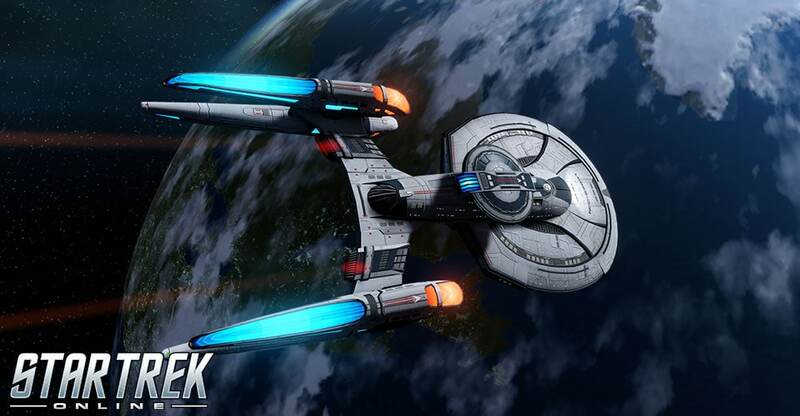 You will even get 500 ZEN a month to spend on all the new gear and ships that come out in Star Trek Online. For more information on all the great rewards that come with being a subscriber, check out our blog here. Remember! Lifetime Subscribers now get instant access to all Veteran Rewards from day-1 of their subscription! For information on how to claim and use your Veteran Rewards, click here. Retail inclusion effective September 23, 2010. Lifetime subscription covers your subscription fee for as long as the game is in service. Promotional discounts and features do not apply. You will be charged immediately when purchasing a lifetime subscription. Subscription fees are non-refundable. We make no explicit or implicit warranties on the service period of the game.